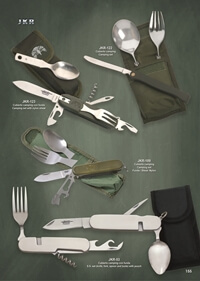 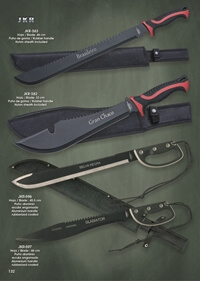 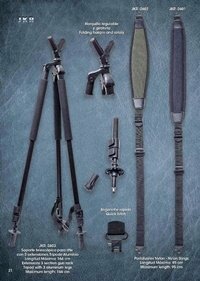 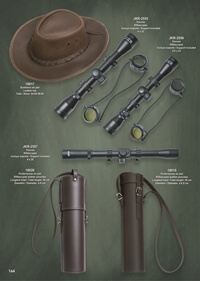 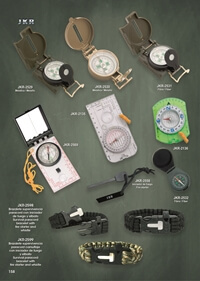 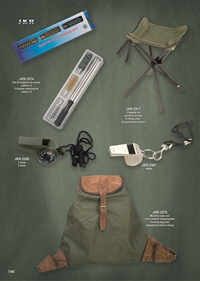 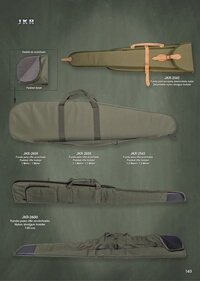 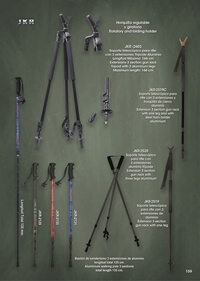 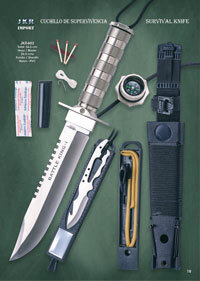 Survival knife Battle King I from JKR, with steel blade of 20.5 cm, total of 34.5 cm and cover of Nylon and PVC. 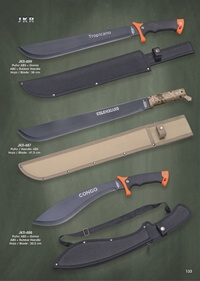 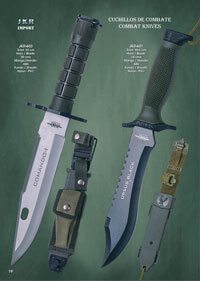 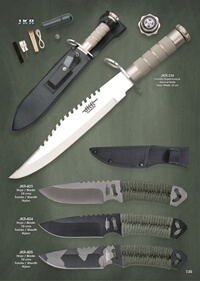 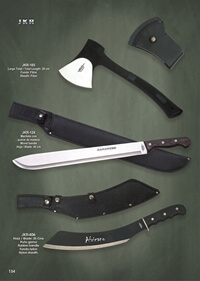 JKR-603: Commando knife I, with blade of 20 cm, total length of 32 cm, handle of ABS and sheath of Nylon and PVC. 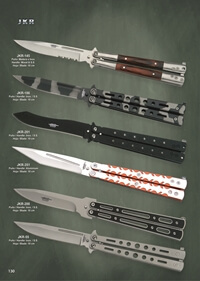 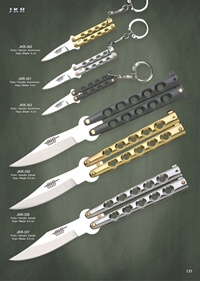 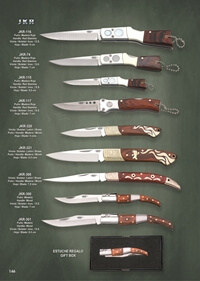 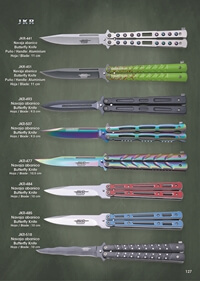 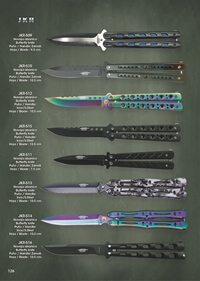 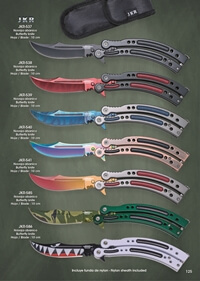 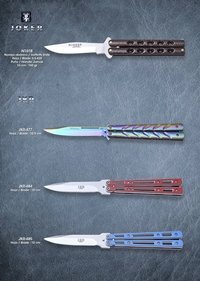 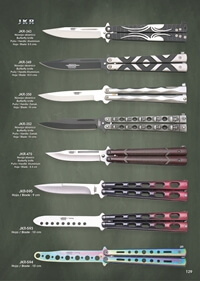 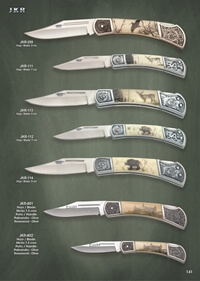 Butterfly knives with stainless steel blade. 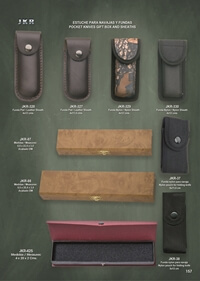 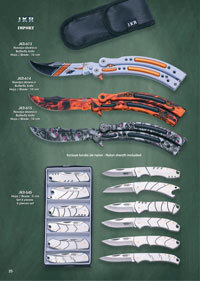 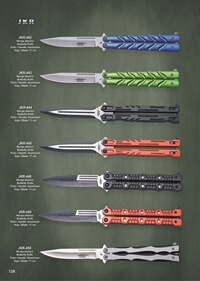 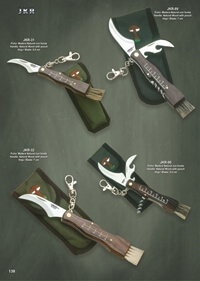 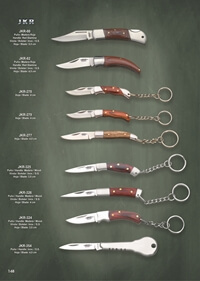 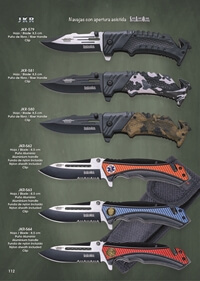 Penknives with assisted opening of JKR, with 9 cm long blade, 3D aluminum handle and clip. 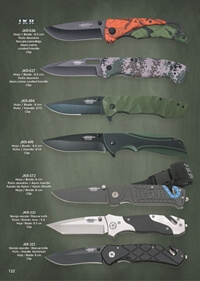 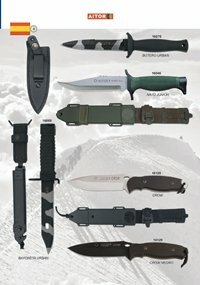 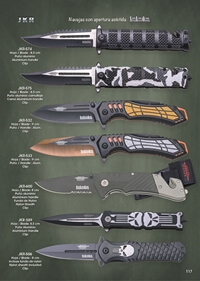 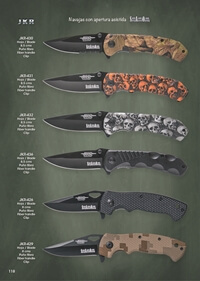 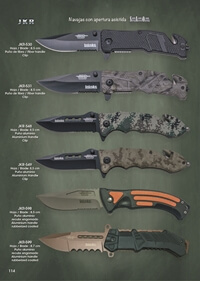 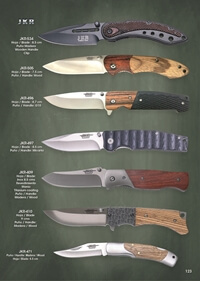 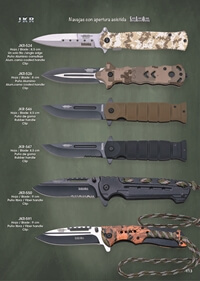 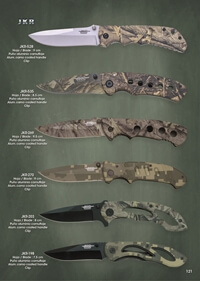 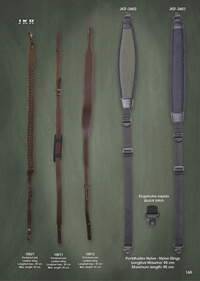 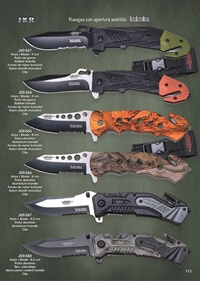 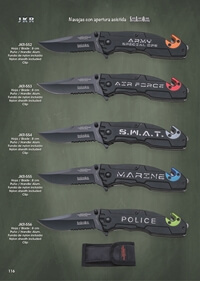 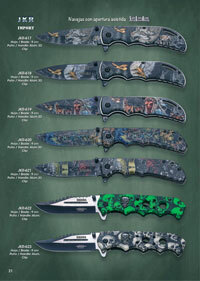 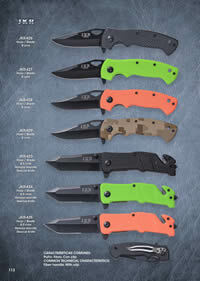 JKR tactical penknives with assisted opening. 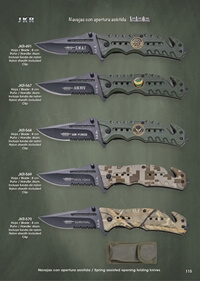 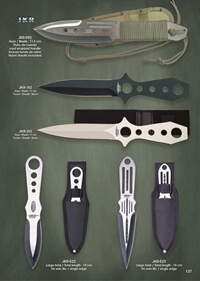 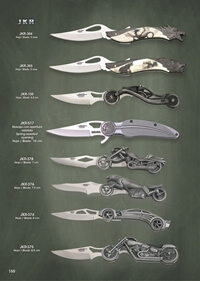 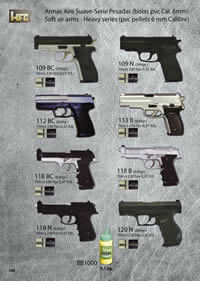 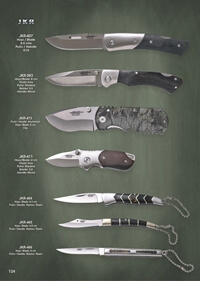 JKR tactical penknives made of stainless steel. 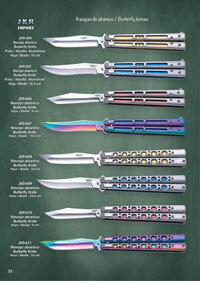 JKR fan blades - Import. 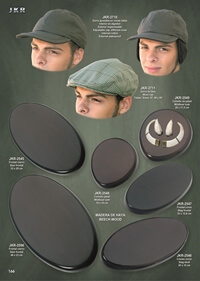 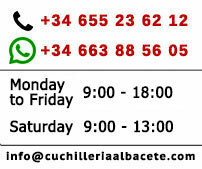 pales de ventilateur JKR - Importation. 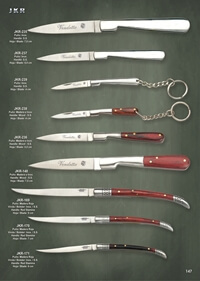 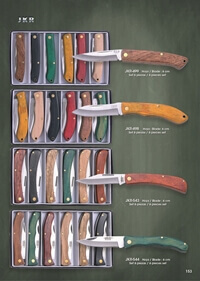 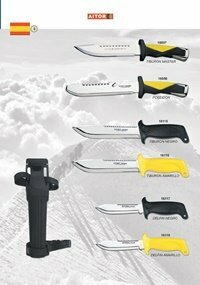 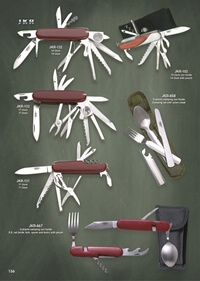 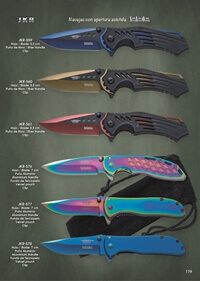 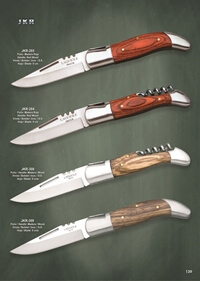 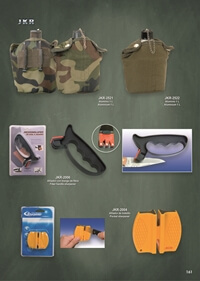 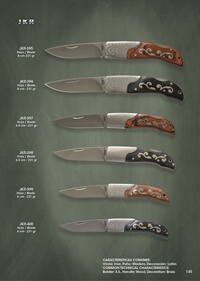 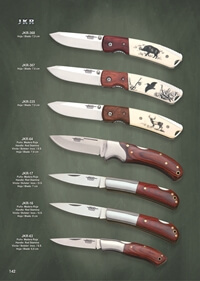 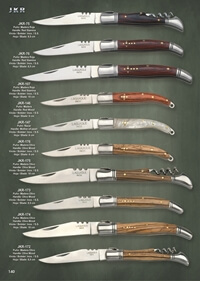 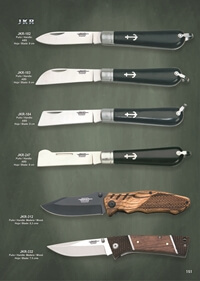 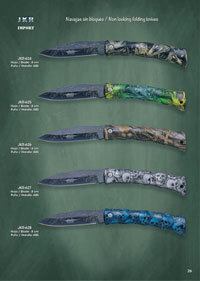 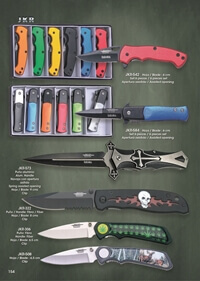 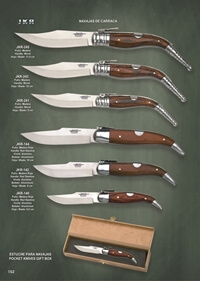 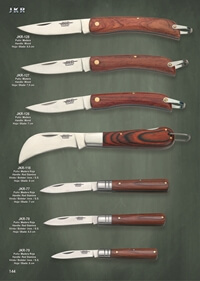 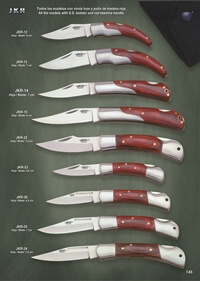 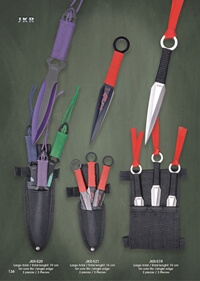 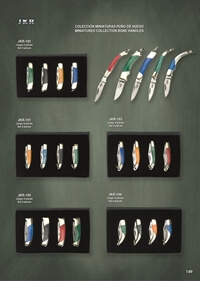 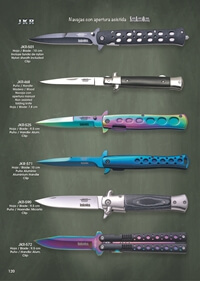 JKR non-blocking knives with 8 cm steel blade and ABS handle.